Q: I love my home. It is well built, beautifully decorated and located in a wonderful neighborhood but it has an incredibly tiny kitchen and I love to cook! 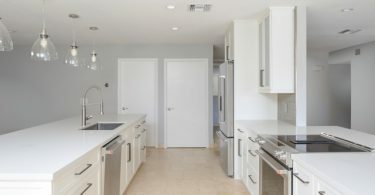 What are some options I should consider when it comes to trying to expand my kitchen? A: When increasing the size of your kitchen, you have a few options. EXPAND INTO OTHER SPACES: A spare bedroom, closet space or other room adjacent to the kitchen could be opened up to create a larger kitchen. Of course, this means losing space from other areas or completely eliminating another room. 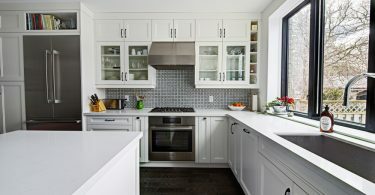 EXTEND THE KITCHEN: If you have the yard space available, you could add on to the existing kitchen by expanding it out from the home. 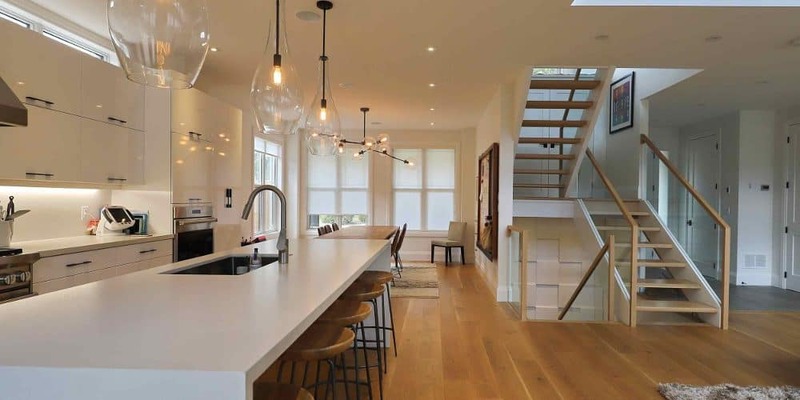 This allows you to leave the majority of your home unchanged while still creating a dream kitchen. ADD ON: Another option is adding on a second story. 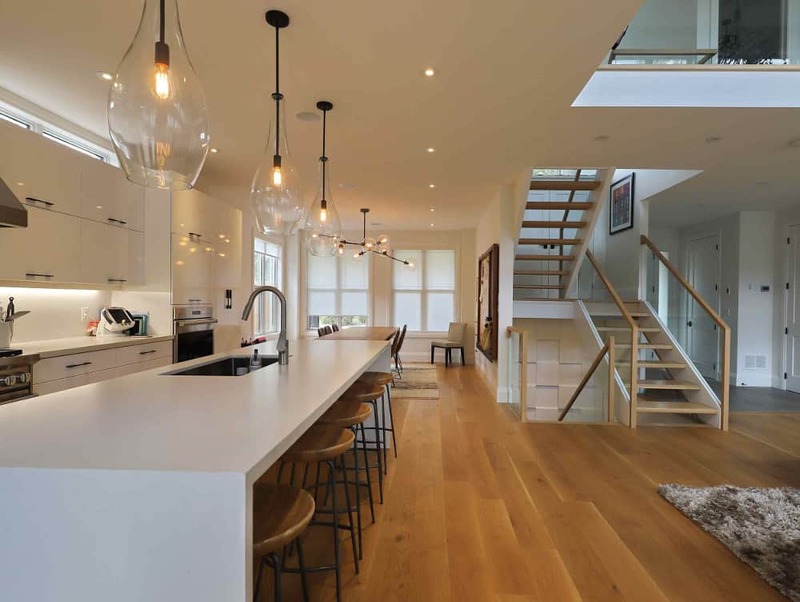 This allows you to move rooms like an office and bedrooms to the second floor, leaving more space on the main floor for a larger kitchen and living space.